Owing to a positive financial outlook, the NCOP has taken the municipalities out of administration. Cooperative Governance and Traditional Affairs (Cogta) Minister Dr Zweli Mkhize has hailed the Emadlangeni and Nkosazana Dlamini-Zuma local municipalities in KwaZulu-Natal for the improvements made in governance and administration, as well as financial management, in the months since they were both placed under administration in terms of section 139 (1)(b) of the Constitution. This after the National Council of Provinces (NCOP) approved the termination of section 139 interventions previously issued to the municipalities, reports SA News. 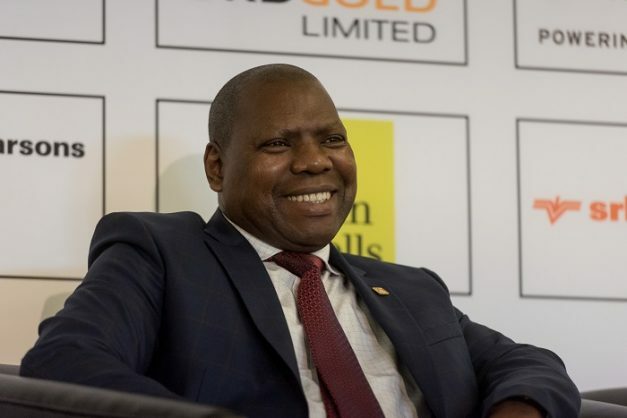 On Tuesday, Cogta attributed the termination of administration was due to progress made by the two municipalities in implementing recovery plans. “Emadlangeni Local Municipality was placed under section 139(1)(b) of the Constitution on 18 January 2017 following widespread instability after the 2016 Local Government Elections. The instability, which also affected its financial status, persisted even when the province intervened. This led the Provincial Executive Council (PEC) to intervene. Under administration, the fortunes of the municipality have changed and as a result, all six ward committees are functional and the municipality has not experienced any service delivery protests,” said the ministry in a statement. With current assets of R37,323,148 against liabilities of R17,639,351, the ministry said the municipalities were showing a healthier financial balance. “The municipality does not have an overdraft or long-term debts, and a debt collection rate standing at 80%. Under administration, the municipality filled all senior manager posts and councillors and oversight committees have been trained,” added the municipality. The publication went on to report that the PEC suspended the director of technical services earlier this year in terms of consequence management, and he is due to face a disciplinary tribunal later this month. “An investigation was conducted following allegations of serious misconduct relating to the authorisation of payments for work that had not been done and the recommendations are now out,” explained the ministry.